Working on a group project? Or organizing your students for group projects? 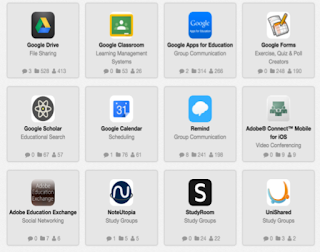 Here are some tools that can manage the collaboration process for everyone. Create your own digital graphic organizers easily. Capture student response and give feedback on the group's response. One to try! Made by a cofounder of Flickr, this popular team communication tool can be used by groups of any size. Host free group chats over your phone using this mobile app. 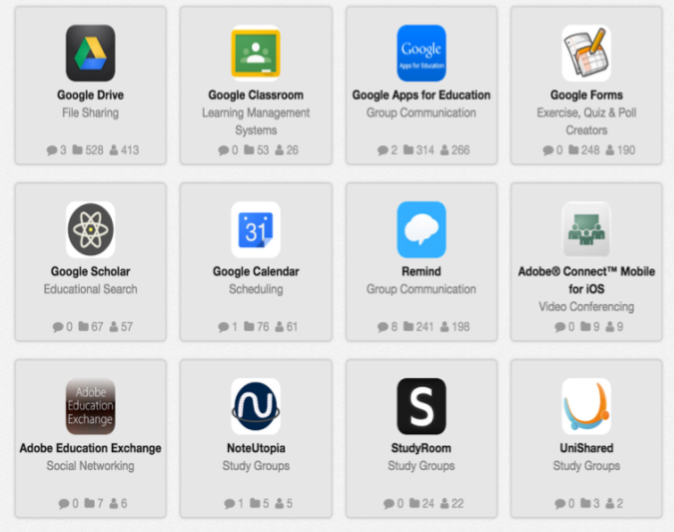 Store all of the URLs your group is using on this website and share them easily. Learn how to be a good digital citizen, which can be especially important for young students. Want more? Check out these shelves of tools. This is curated by Masters in Teaching & Learning student Cassandra Johnson. This one is curated by professional development facilitator Joseph Page.